To see our full range of products, use the links above to search our different product pages. 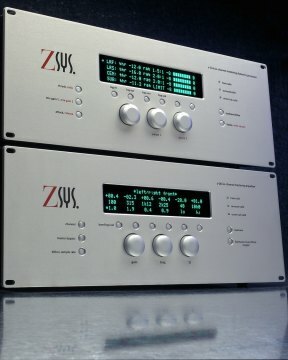 ©2004 Z Systems Audio Engineering. 1325 NW 53rd Ave, Suite B Gainesville, FL 32653. P(352) 371-0990, F(352) 371-0093, z-sys@z-sys.com.